Category: Our offers. Tags: external Ingredients,. 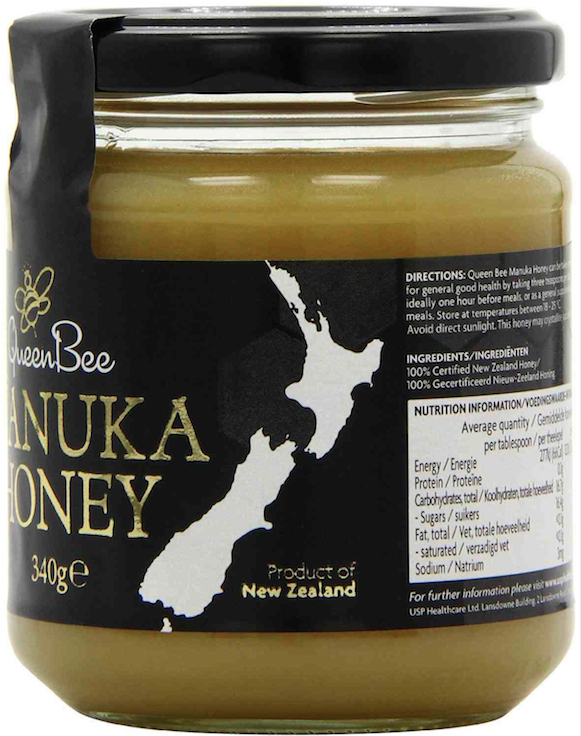 Queen Bee Manuka Honey is harvested from rural uncultivated areas of New Zealand where the Manuka bush grows wild in a pollution-free environment. 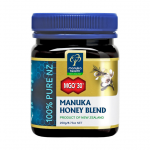 Queen Bee Manuka Honey 12+ has been tested by a certified laboratory for its activity rating. Total activity of the phenol equivalent. It is sweet yet creamy and doesn't taste medicinal so its perfect for all ages for those who want to achieve and maintain everyday health.